Castlereagh Hills Golf Course requests that all members and visitors observe the rules of the game and Clubhouse. Maximum of four players per group. Each player must have a bag/clubs. Replace all divots and pitchmarks on greens. Players are not allowed to enter environmental area to retrieve golf balls. Trolleys and buggies are not allowed on tees. Players taking excessive time to complete the course will be cautioned or asked to leave the course. Slower players are asked to give way if they are holding up play for golfers behind them. All players must play from the markers specified at each hole and commence the round from the 1st Tee only when playing 18 Holes. Players cannot start at Hole 10 unless Hole 9 is completely free when playing 9 Holes. 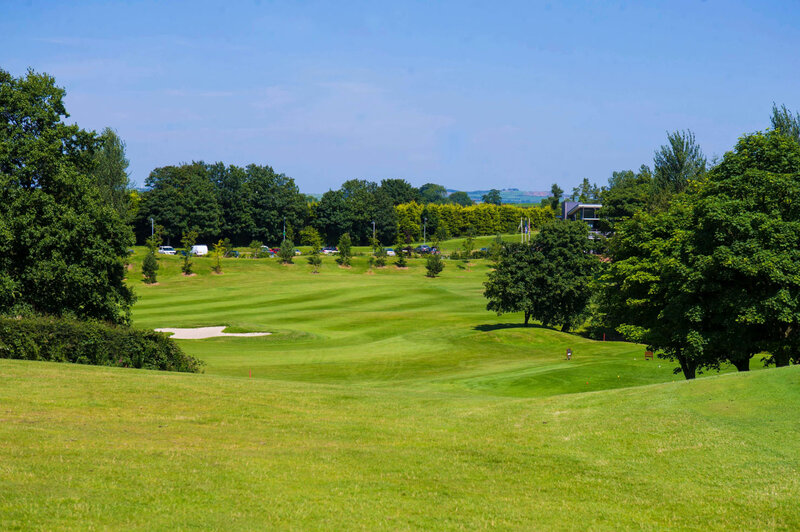 Castlereagh Hills Golf Course will not accept responsibility for loss or damage to vehicles parked in the car park or valuables left in parked cars or Clubhouse. Mobile phones are permitted on the course but must be on silent and must not interfere with game play of other golfers on the course. Phones can be used in the Clubhouse and Restaurant. The use of cigarettes and e-cigarettes is banned within the Clubhouse and Restaurant, but is allowed on the Restaurant balcony. No alcohol is to be consumer on the Course.